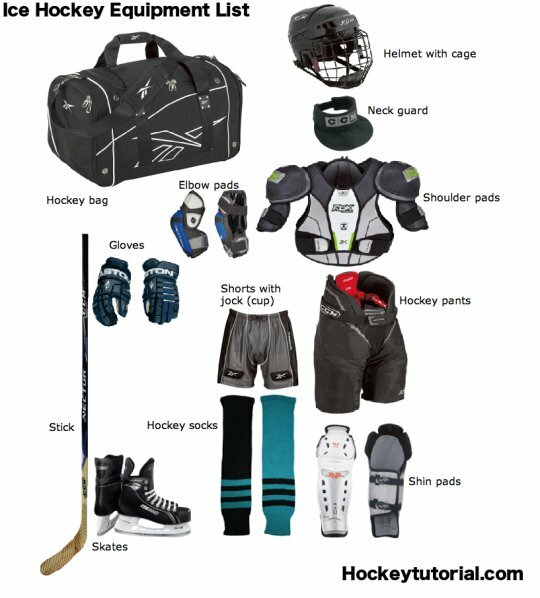 We carry may used Hockey items. Far too many to list. Come on in and see us, We have new items to choose from as well. 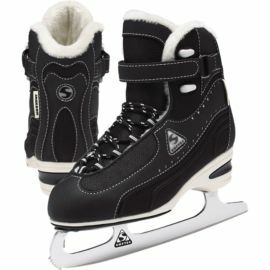 WE ALSO CARRY USED FIGURE AND REC SKATES. 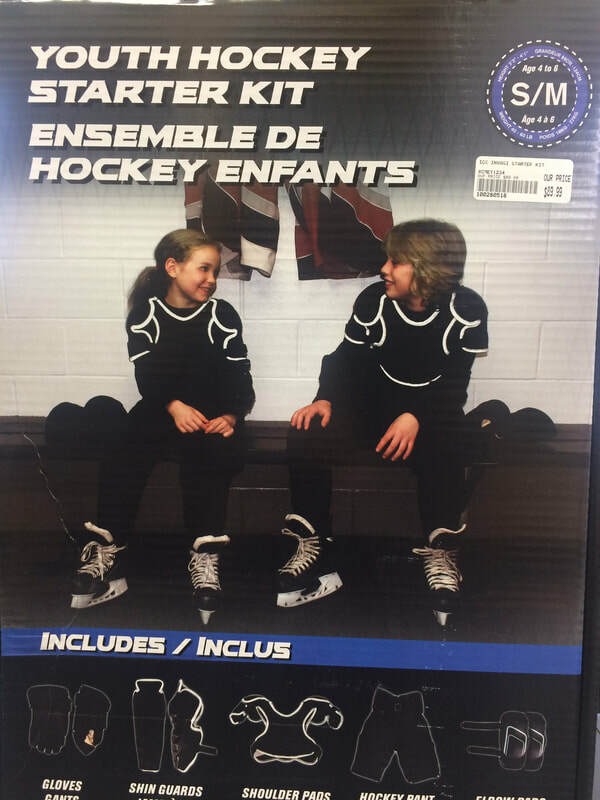 NEED SKATE GUARDS WE HAVE THEM TOO.